IT outsourcing experts tell CIO.com what to expect in the year ahead. If they're correct, 2015 could bring better business outcomes, billions in renegotiation, the end of the RFP, and -- wait for it -- cloud robots. This year brought the IT outsourcing industry an increase in hybrid offshoring, a greater focus on in-house service integration, a new lower-cost consulting model, smaller deals, and bigger governance requirements. CIO.com again asked outsourcing observers to peer into their crystal balls. And if they're right, 2015 could be the year IT outsourcing gets business-focused, customers embrace standardization, sourcing decisions become fact-based, and the age-old RFP process gets some real competition. The new year should see an increase in market facing process solution -- marketing, campaign management, inside sales--that enable providers to align their compensation and incentives with the buyer's intended business outcomes, says Marc Tanowitz, partner with outsourcing consultancy Pace Harmon. "These solutions will incorporate increased use of cloud-based technologies to allow providers to compete and differentiate based on their unique offerings and will allow buyers to partner with outsourced providers to transform the way they engage with their customers," Tanowitz adds. Meanwhile, says Susan Danino, partner with outsourcing consultancy Information Services Group, "outcome-based pricing is evolving as a true answer to solving some challenges of upfront one time investment costs when it comes to contracting with a third party." In 2015, autonomics and cloud technologies will meet, argues Jeff Augustin, managing director of outsourcing consultancy Alsbridge. "Smart robots will increasingly operate in the cloud, and we'll see a 'labor-as-a-service' approach emerge as clients and providers find that intelligent tools and virtual agents can be easily and flexibly hosted on cloud platforms," Augustin says. "This will build even more momentum and interest in autonomics." 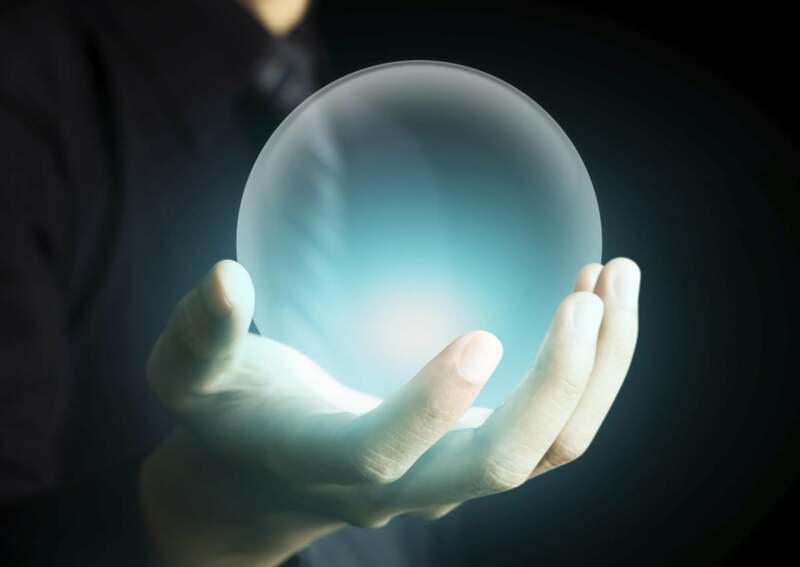 Cloud, utility computing, and virtualization will converge in 2015, and everything will start to look the same in 2015, says Joshua B. Konvisser, partner with law firm Pillsbury Winthrop Shaw Pittman. "As the industry becomes more and more comfortable working with the cloud, the industry is becoming even more comfortable with the benefits of standardization -- increased efficiency, virtualization, reduced support costs, for example, Konvisser says. "Thus, even in bespoke outsourcing arrangements, there may well be more similarity than difference, both within a single company's formerly complicated IT environment, and across companies -- both client and provider. The cloud, utility computing, and virtualization are converging to create this new operating model that will become the new paradigm for IT outsourcing. Next year, more than $100 billion dollars (yes, billion) worth of outsourcing contracts will be renegotiated, says ISG partner Stanton Jones. And many of those customers will forego the traditional tower-based outsourcing approach for a multisourcing cloud-based model. "Workload [will be] run from the most appropriate cloud, rather than centralized on dedicated infrastructure," Stanton says. "This will also drive awareness and uptake of cloud brokerage software, as buyers look to use analytics and automation to streamline and provide visibility into the cloud sourcing supply chain."